The Giambiagi Winter School is organized by the Physics Department at the School of Exact and Natural Sciences of the University of Buenos Aires, Argentina. Every year, the School is devoted to a different topic, and its main purpose is to offer graduate students and young researchers an up-to-date perspective given by world-recognized experts, in a relaxed working atmosphere promoting interaction and fostering future collaborations. Progress in the manipulation of individual quantum systems and in the understanding of the fundamental principles of quantum information and computation have been so important that today we are at the verge of a “second quantum revolution”. 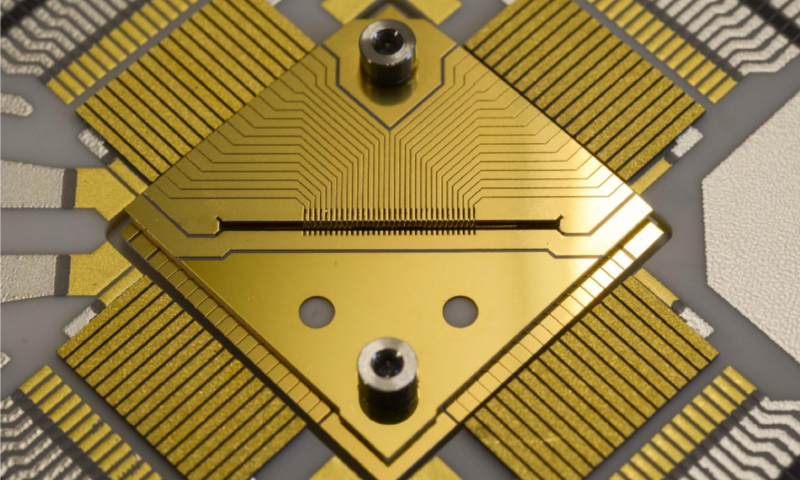 As part of this revolution new devices will appear, such as quantum sensors, quantum simulators, a new generation of atomic clocks and, finally, the quantum computer. But these applications are entangled with the study of the most basic aspects of quantum physics. Thus, the study of the properties of coherent matter, the analysis of the nature of quantum correlations and of the emergence of classical laws from a fundamental quantum substrate are examples of some fundamental issues which are, and have been during the last two decades, intertwined with the advances in quantum technologies. The School will provide the students with an up-to-date introduction to quantum information covering recent progress in the domain of quantum simulations and its use in the context of the study of quantum thermodynamics. It will also provide a deep overview of the physics of cold trapped ions and their use for the quantum manipulation of information.